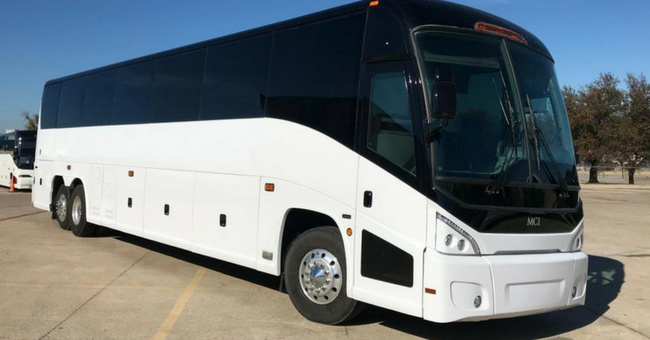 Motor coaches are perfect for long-distance trips, touring around town, and group activities. 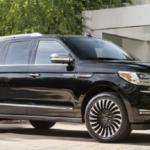 Ride in total comfort, with high back seats, complete with lavatory and overhead luggage racks. 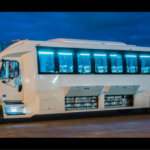 Full under carriage luggage compartment, large windows that run the length of the bus on both sides. 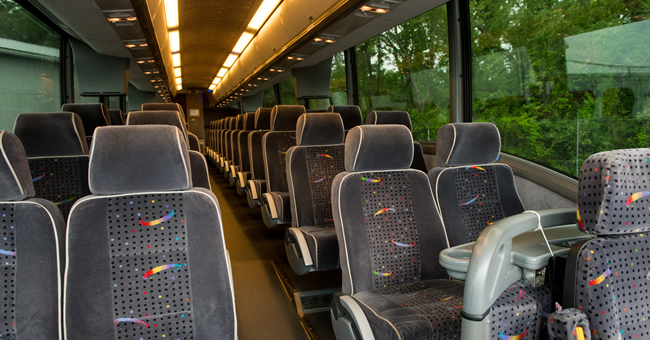 Our motor coaches feature climate control and smooth suspensions to ensure a comfortable ride for everyone in your party.